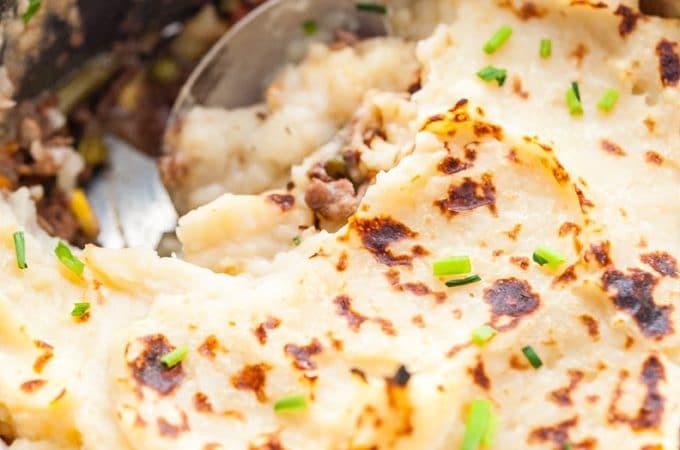 This Instant Pot Shepherd’s Pie is the easiest and most convenient way to make it. No pots and pans to stir or drain. Cook in the stackable insert, then bake and serve right in it. 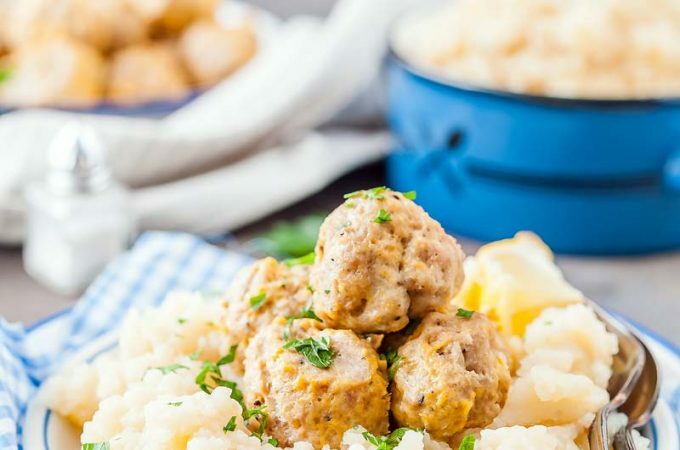 Perfectly delicious and easy comfort food!